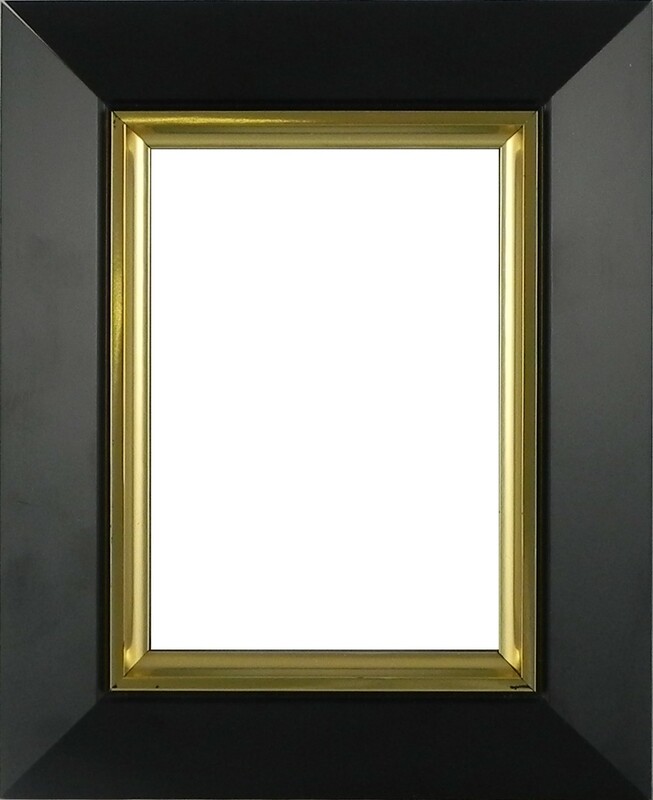 Solid Wood Slick Black Gold Line custom picture frame. Are all your pictures the same size? Note: Please Use Millimetres Only! Use the Photo Manager to upload your photo(s) and preview your art work or just click next to skip. Select your photo and click on target aperture on the preview panel. Frame Photos & Mount Colours are for guidance purposes only, colour may appear differently depending on screen settings. If you are unsure about a particular colour or texture then please contact us for a sample. All our picture frames are hand crafted to your specification, We use natural timber mouldings for frames. All our mouldings are natural timber based with various colours and finishing. We use non-glare acrylic glazing to protect your artwork and photographs. All our frames come with complementary hanging hooks for wall mounting. Backing board is included with all our picture frames. For mounting your pictures you can use multiple or single apertures for your photos and artwork, you can also choose from an array of colours & styles. Nationwide Deliveries, Monday - Friday. For more information and rates please click here. All our frames are manufactured in-house by experienced and professional picture framers. 2013, E Frame Ireland. © All Rights Reserved.